Defy Digital has been asked to be a part of a team to brand and market Downtown San Diego. This is the first opportunity of its kind for more than 30 years, and perhaps the most important opportunity for the ongoing evolution of Downtown and the larger San Diego region. 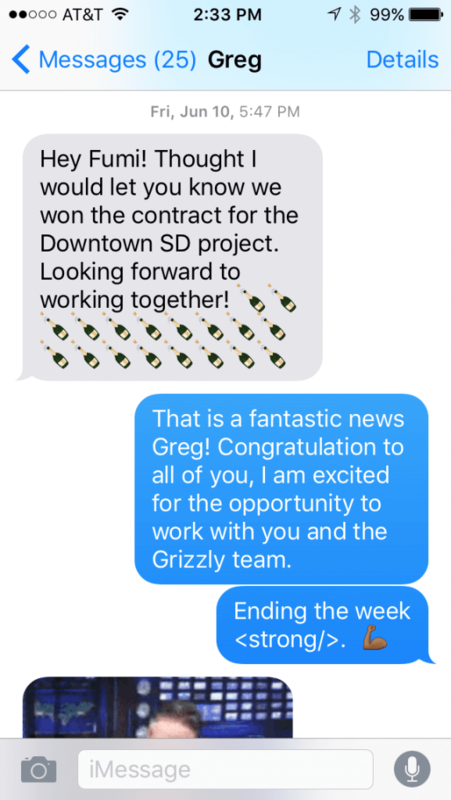 Defy Digital is partnering up with Made By Grizzly, a premier branding agency in San Diego, who has been awarded the Imagine Downtown business through an RFP process. 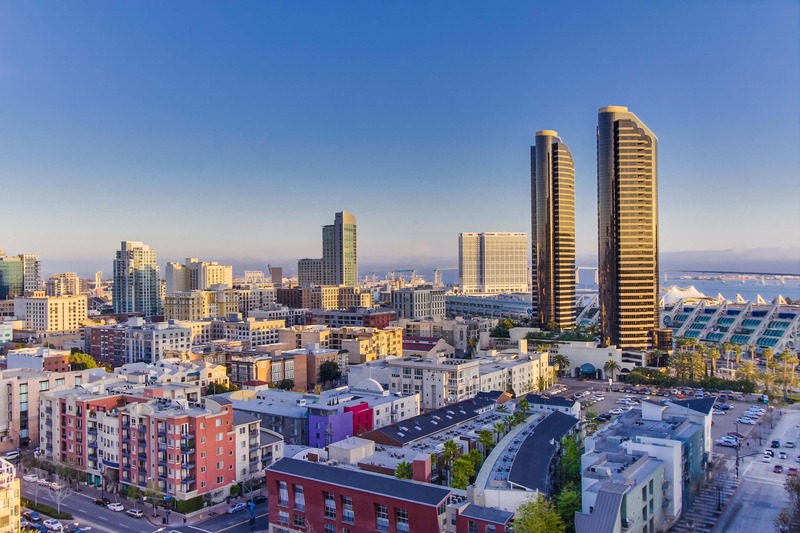 The number one objective for this branding exercise is to establish Downtown San Diego’s presence on the world’s stage and bolster its reputation as a world-class urban center with unique opportunities to live, work and grow a business. The team will develop a strategy and plan of action for implementing the branding and marketing strategy. The plan will present a metrics-driven, visually engaging, multi-social/digital channel platform approach to brand and market Downtown San Diego to its most targetable prospects, as the new premiere urban destination for millennial talent and emerging business sectors. The campaign will reach a regional, statewide and national scope for selected traditional channels, as well as a worldwide audience for digital channels. It will focus on the business cultivation assets of Downtown San Diego from, not just a business component, but a lifestyle perspective. The campaign will reflect the current demographic makeup of San Diego’s urban core comprised of both millennials and baby boomers. We are excited and grateful for this opportunity, and will keep you updated on the progress, of what we consider, a very exciting project. For more information about the creating world-class Downtown that attracts the dreamers, the thinkers, the doers, the makers.